You don’t want to be that guy who’s never heard the track all your friends are raving about. But if you use Apple Music, you don’t have to be. The new “Friends Mix” playlist makes it easy to enjoy the songs your friends can’t get enough of. It’s updated every week, and you can enjoy it now across all devices. Battling is the feature every Pokémon fan has been waiting for. 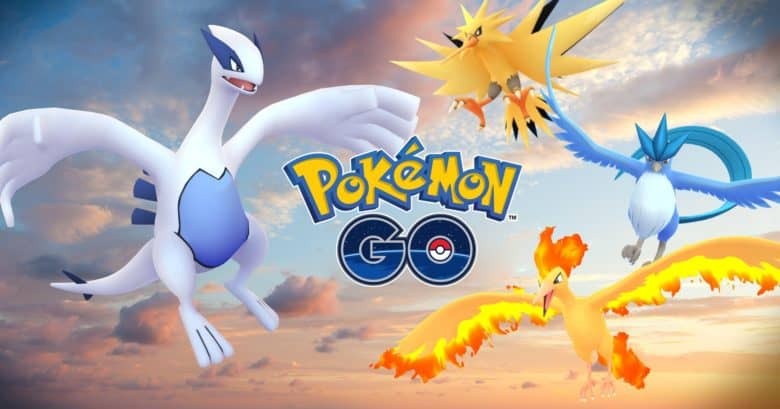 You will finally get the chance to battle against other trainers in Pokémon Go, developer Niantic has confirmed. The feature could be added into the game before the end of 2018. It will follow the introduction of friends lists, trading, and gifting — and should give players a big reason to keep playing. 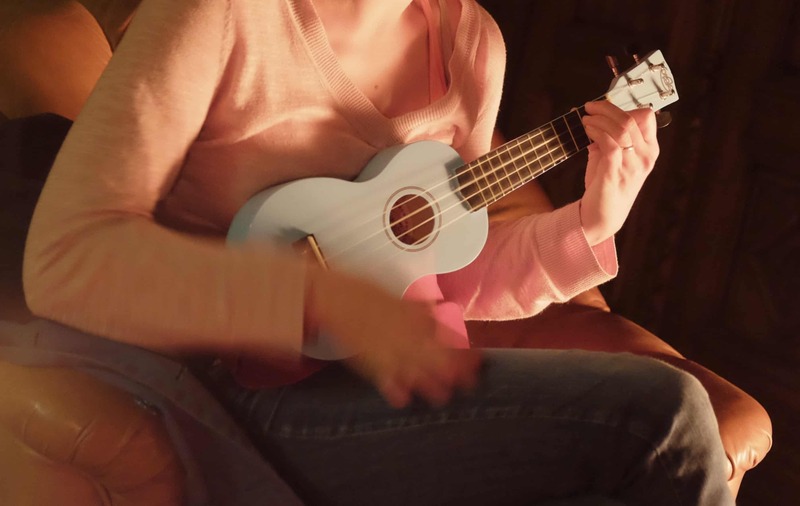 Friends don't let friends play ukulele. Apple is famously bad at social networks. Unless you count iMessage, which is easily successful and popular enough to exist as a standalone business. Or iCloud Photo Sharing, which brings families and friends closer together every day. What’s that you say? Ping? Sure, that didn’t work out, but using it as your sole representation of Apple’s social efforts is lazy at best. Apple, then, is pretty good at social stuff. It’s just that it’s hidden. 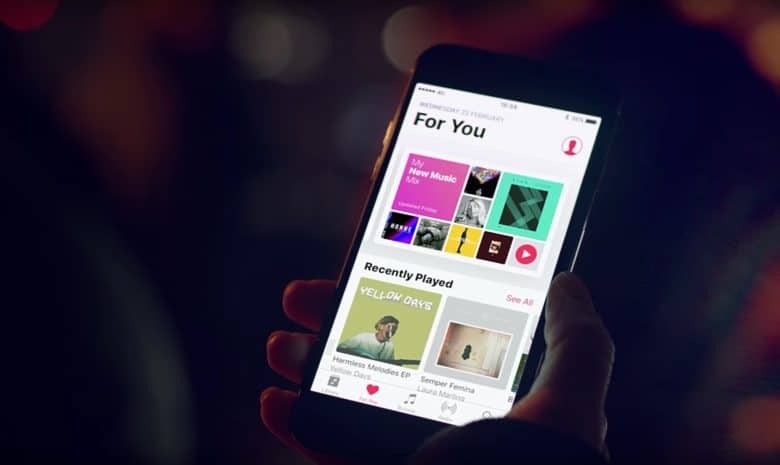 For instance, now you can hook up with friends in Apple Music, and spy on what they’re listening to. How? Let’s see. 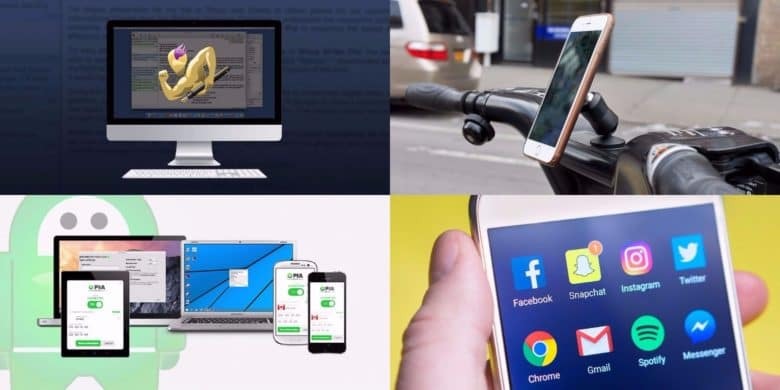 This week's best deals include a streamlined writing platform, a double sided iPhone mount, and more. With every new week come great new deals at the Cult of Mac Store. This go-round, we’ve got a simple but powerful writing platform for Mac, and a super versatile, double-sided phone mount. Also in are comprehensive lessons in social media marketing, and a powerful VPN for enhanced online privacy and security. Plus everything is discounted by at least 25 percent, and as much as 97 percent. Read on for more details. You can share your location on iOS and Android. 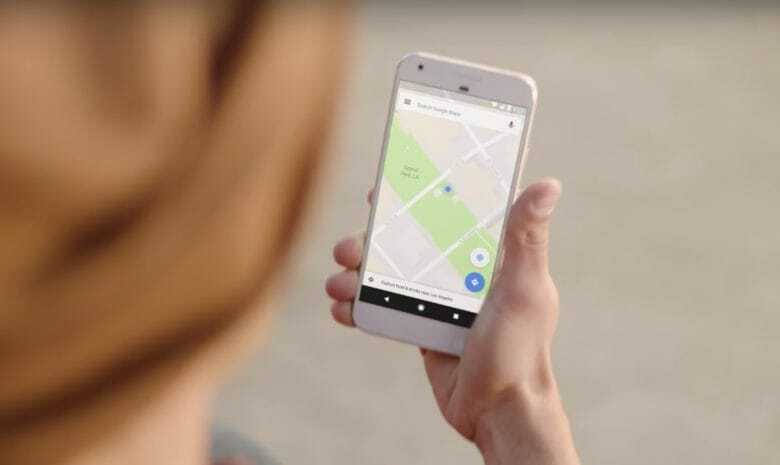 Finding your friends in crowded places is about to get a lot easier thanks to an upcoming feature for Google Maps that will let users share their location in real-time. Find stuff to do with Facebook Events. Facebook is on a quest to cure your boredom with its newest standalone app that is focused solely on events. 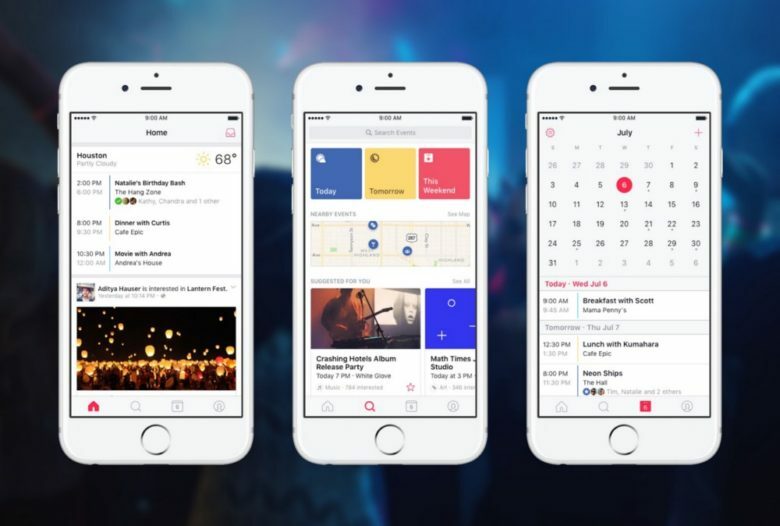 Available only on iOS (for now), the new app dubbed Events from Facebook helps you find things to do in your area by giving you a filtered feed of what your friends are up to. Apple has tried to fight the social networks before. Apple’s next big venture could be to go head-to-head with Snapchat and similar content-sharing services. The company is expected to integrate new video features into iOS that would be developed by the engineers behind Final Cut and iMovie. But is this a good idea? Apple failed miserably when it tried to take on social networks before, and some would argue that many of its products already suffer as a result of its expansion into new areas. 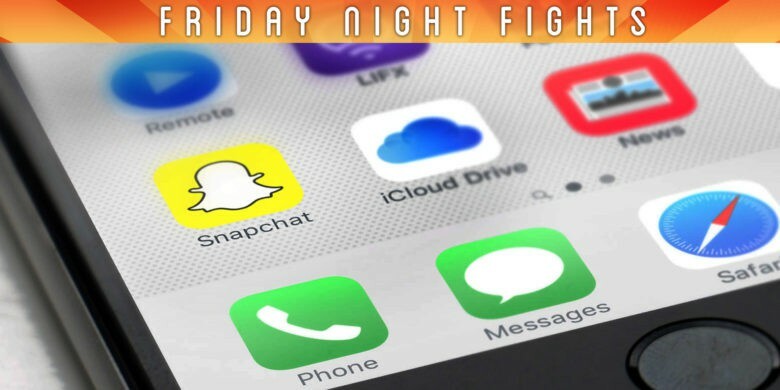 Join us in this week’s Friday Night Fight as we battle it out over whether Apple is wasting its time trying to fight Snapchat. Automatic tagging is coming to video. Facebook is upping its game with video. Soon, Facebook will be able to automatically identify friends in videos and tag them. Better yet, it’ll store this information so when you want to find that moment again, you could find the video by searching for your friend’s name and then jump straight to when they appear in frame. That didn't take too long, did it? 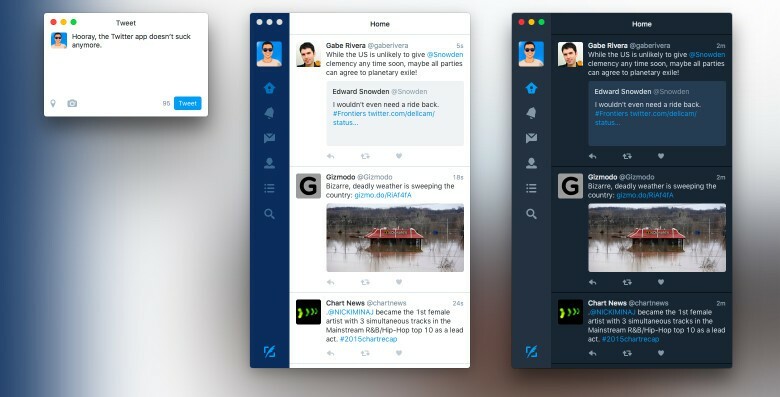 Twitter finally resurrected its Mac app with just about everything its users have been asking for over the past several… well, for a really long time. 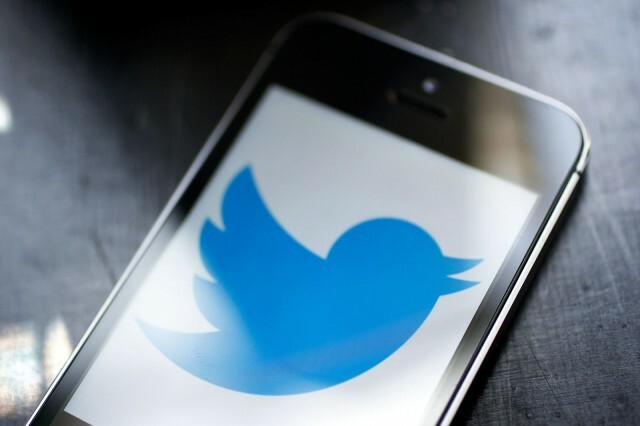 The update at long last looks much like the Twitter you’re familiar with on your smartphone or desktop browser. It’s complete with highly requested features like GIF support and group direct messages with up to 50 people, plus a dark theme for power users and more.